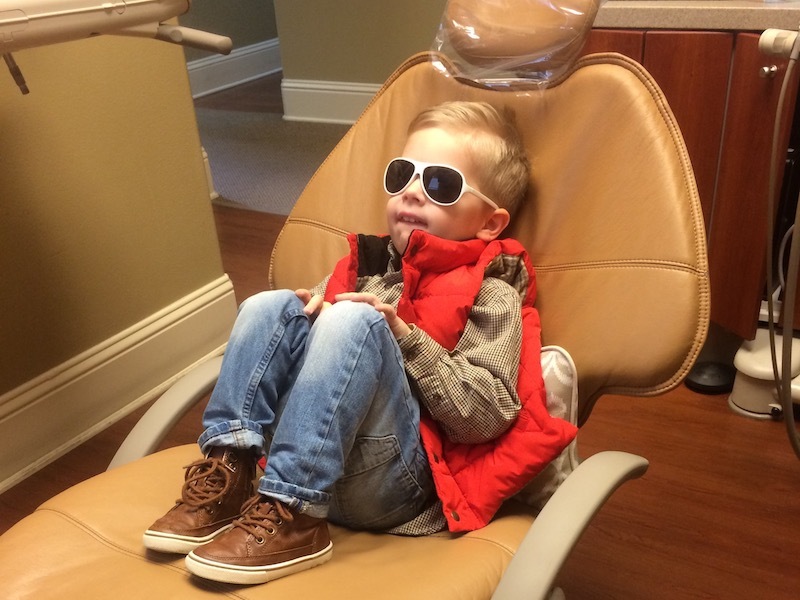 Could Children’s Dental Coverage Change? Children’s dental coverage can change year-after-year, but predicting that change is a bit more complicated. Children’s Dental Coverage could face changes in years to come. KidsCare, which is available through Medicaid/CHIP, offers health and dental benefits for children under the age of 19 who qualify. Benefits included in the program include all preventative services. Children’s dental coverage is considered an essential health benefit under the Affordable Care Act, so providers who are part of the Health Insurance Exchange must offer pediatric dental benefits for children 18 and under. Both Federal and State governments provide funding to the previously mentioned programs. Changes in this fund can mean changes to or elimination of the programs and the benefits they provide. Although tooth decay is the number one chronic disease in Arizona children, it is preventable. A child’s teeth effects more than their smile—it can impact their social, physical and mental development. Childrens dental insurance is very important because childrens are going under treatment as well as elders.